Super Foods | What are they? | How do they nourish us? 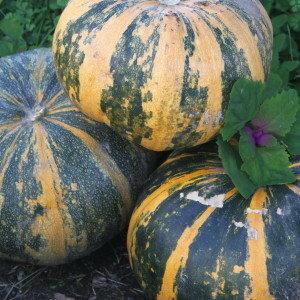 | What are the super foods we can grow here in our gardens NOW! I understand Superfood or sacred food to be those things in our diets that make a really big difference to your health, potentially the difference between life and death in traditional societies, and even today. According to the research done by Weston Price in the 1920’s and 30’s, traditional cultures and societies all had their sacred foods,. The foods most highly regarded by indigenous people worldwide were those foods containing high levels of Vitamin A. The Irish stored butter in the bogs for survival in hard times, the NZ Maori, along with many other traditional societies, regarded fish heads, fish livers, fish oils and fish roe as sacred food. I regard Weston A Price’s highly readable book Nutrition and Physical Degeneration one of the most important books ever written and I think everybody should read it. It is one of only two books we recommend on our website as we believe it describe the Laws of Nature and principles and patterns that life is based on. I believe if you follow these principles you will have a far better chance of getting things right. How Do They Nourish Us? After Vitamin A in importance came the foods that contained high levels of available minerals, in particular calcium. This could include bone broths, dried,roasted and ground fish bones as well as herbs and weeds containing high levels of calcium too. Having done a little study in the field of biological agriculture and a basic knowledge about the needs of a healthy cell, I understand that because of the way the natural world works and the patterns in nature where nothing is in isolation, if you have ensured you are getting optimal levels of Vitamin A and calcium you will more than likely be getting all the other fat soluble vitamins and minerals that you need to maintain your health and the integrity of your DNA. The reason the fat soluble vitamins and minerals come first, is that without them in that order our bodies are not able to utilize and process other nutrients effectively although even then it is determined also by your gut health. Next and also “super” important are all of those foods that contain high levels of phytonutrients which many are now becoming known as “super foods”. You may be familiar with the likes of Goji berries, Peruvian Golden Berries or Maca root and it feels like the list gets bigger every week. It seems obvious to me now that all of these so called “super foods” were simply wild plants. They are wild plants that have not been taken over by industrial agriculture or specifically bred to make money for shareholders of big companies which inevitably means we lose the nutrition they once offered. There is an inevitable inverse relationship between nutrition and production in all of our food plants which means we lose the nutrition !!!! There is a huge amount of evidence demonstrating that almost all of the food in the supermarkets contains very little nutrition as sadly it has been bred out of it. You can actually use your own refractometer to test the nutrient density in your plants easily yourself. For those of you that are interested in how to do this click here for more information. For over 20,000 generations we have co evolved with and are adapted to the heritage vegetables that our ancestors brought to this land 150 years ago but I believe that you simply can not adapt fast enough to be able to survive on the nutritionless food in the supermarkets today. If you go back to our wild plants you will find that all of them have amazing nutritional properties, they are all still strong in energy and have their own particular healing qualities. The original wild food crops are even higher in phytonutrients than these heritage food plants. My heritage fruit trees are more nutritious than supermarket fruit and my heritage vegetable seeds grow far more nutritious vegetables than modern vegetables, however even they are a long way from the crops that they were originally bred from. Follow the principles of the indigenous peoples in your diet choices by making sure that you have the fat soluble vitamins and minerals way up there on your priority list. 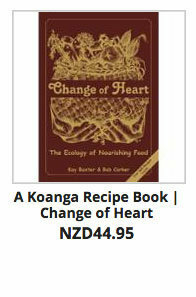 Amongst other things see our cookbook Change of Heart for a great description of the principle indigenous people based their diets on, and 100’s of recipes showing you how to cook and prepare nutrient dense food. Eat fruit and vegetables that contain far higher levels of nutrition than those the industrial world offers you. We now have enough information to be able to choose our fruits and vegetables carefully to ensure that you can also have a range of these super-foods in your gardens. Eat foods grown in healthy soil! The quality and levels of phytonutrients in your food is not only dependant on the genetics that food was grown from, it is also connected (believe it or not!) to the health of the soil. The levels of phytonutrients are connected to both the level and the ratios of available minerals in the soil. There are a lot of these food plants that are super high in phytonutrients that you can easily grow in NZ in your ordinary home gardens. “Superfoods” do not need to be the preserve of the health industry and whoever owns that these days. 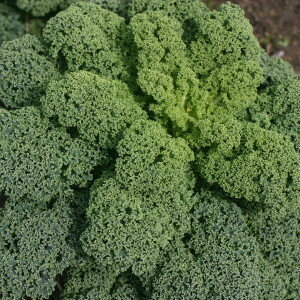 What are the super foods we can grow here in our gardens NOW? 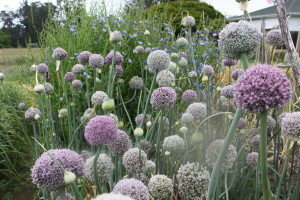 Right now in your vegetable and perennial vegetable gardens you can plant Globe Artichokes that are reputed to be one of the most nutritious vegetable known particularly the Purple de Jesi artichoke which has even higher levels of phytonutrients due to the purple colouring. You can plant collards or Dalmatian cabbage as we call it due to the fact that it came to this land with the Dalmatian Gumdiggers. 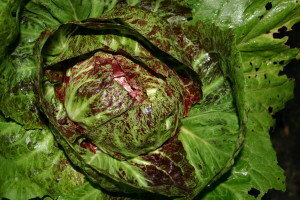 These cabbages are reported to have high levels of phytonutrients such as di-indolyl-methane and sulforaphane which are reported to have anticancer properties. Then there is Gobo (or Burdock) with both its root and its leaf being used to nourish and treat a variety of conditions and is also high in minerals such as calcium, magnesium and potassium. You can plant Black currants with their beautiful dark berries bursting with antioxidant rich anthocyanins and the original peaches, particularly the old White fleshed peaches, that contain a powerhouse of antioxidants, notably phenols, ascorbic acid (Vitamin C), carotenoid (orange pigments) and anthocyanin (red pigments). Also there are the Urenika potatoes that actually contain around 1000 times more antioxidants than shop potatoes. You can choose Elderberries, often referred to as “natures medicine chest, that contain just the right phytonutrients to heal winter chest ailments and protect you against physical stress and much more. Believe it or not we can even plant the “super trendy” Peruvian Golden Berries which unbelievably are what some of us may know as Cape Gooseberries!! They contain an abundance of polyphenols and carotenoids and are better eaten dried. My choice is to make the choice to eat nutrient dense food at every meal straight from my garden and not wait until I have enough money to buy something from South America or anywhere else for that matter. I grow only heritage vegetables and fruit trees and I’m learning to grow many of the old traditional forest garden support species which have edible berries and fruit we have not even thought were edible until recently. They are among the original wild berries our ancestors ate for their fruit! I’m also committed to learning to grow nutrient dense food via the soil health. My bible has been Nourishment Home Grown available to you through our bookshop. For the home gardeners among you who do not want so much science to digest I have actually translated it for you in the Koanga How To Grow Nutrient Dense Food booklet. After learning all of that over the past 30 years or so we also now have the new science of epigenetics which shows us that the environment determines genetic expression, and that there are parts of our food that communicates with our junk DNA, which in turn determines how our DNA expresses the vitamins, minerals and high quality fats and oils. It is the quality and the levels of these things in our food that determine the quality of the communication which in turn determines that strength of the tags that get placed on our DNA which determines your health today and the health of several generations to come. April has been a tough gardeners month here at Kotare Village. 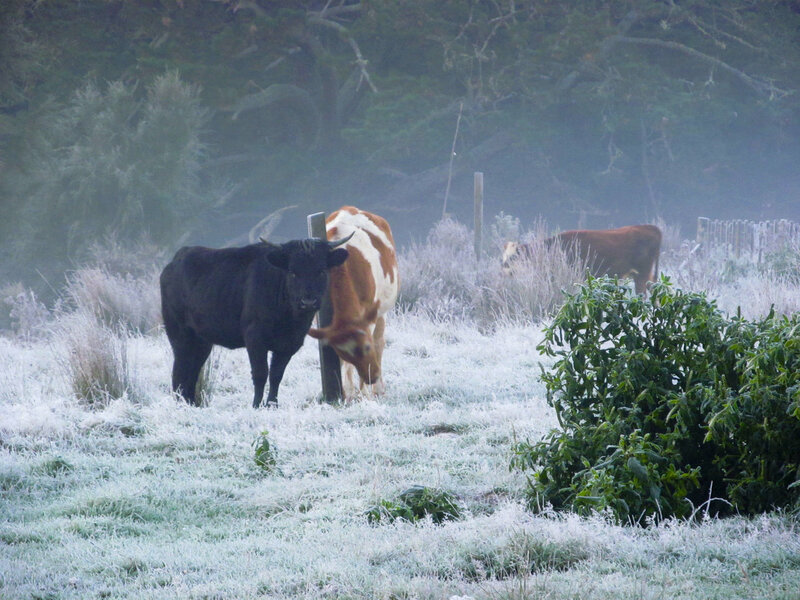 We had our first frost in March and then in mid April had several killers. Even our winter brassicas and many other winter veges were set back seriously. I’ve been away as well so I’m behind with getting my garden all put down for the winter. Today we finished taking out all of the corn stalks, that is a mission because I grow Bloody Butcher corn especially for the carbon the stalks sequester. It is the tallest corn I know and the stalks contain high levels of lignins as well so ensure I have high quality ingredients for my compost heaps. I made a compost heap today that was 1.6 m wide, a round heap, and 1.5m high. Because I made the heap with a 60:1 carbon nitrogen ratio so that should give me a high return of high quality humus. I should get over 1 cubic metre of high quality humus, enough to put 1cm on 100 sq m of garden bed. I t looks as though I have enough material to make another heap the same size so that will just give me enough compost in Spring to compost the entire area at 1cm. As my soil gets better and better the beds will produce more carbon and I will be able to make more compost, which means I’ll be able to put more on. How well we grow our compost crops is a key factor in being able to grow soil and nutrient dense food. Getting maximum weight of carbon from our carbon crops is quite a challenge, and Leòn my Garden Apprentice has a just been down to visit Jodi, an ex apprentice of mine from many years ago, to see how he is practicing Biointensive growing in Taranaki. Jodi went to study with John Jeavons during his apprenticeship with Koanga in Kaiwaka, and he has been back there several times now. (Jodi is teaching our 3 day Bio- Intensive workshop here in September) Leòn has come back with some great ideas so I’m going to write that up as a carbon crop article in the next newsletter. By then we will have followed Jodi’s instructions on many of our own beds. As well as having the satisfaction of having made a beautiful compost heap this morning I also had an afternoon of processing seeds that are for eating. 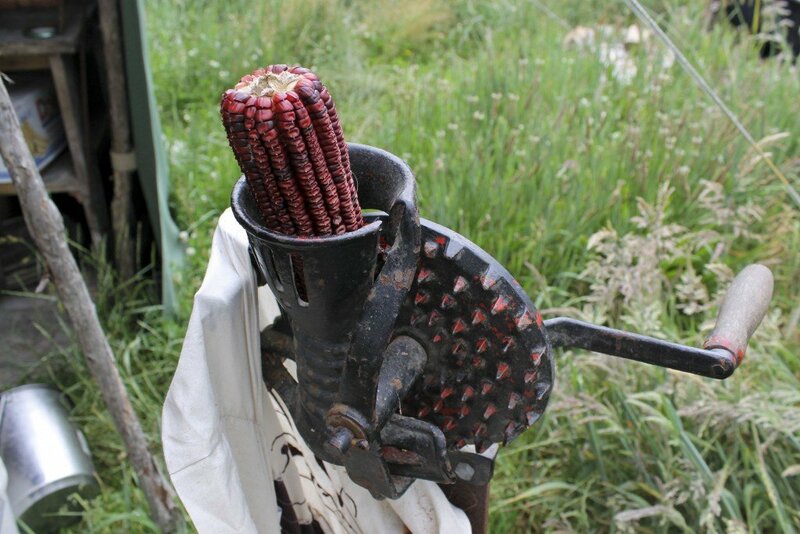 I shucked 50 kgs of Bloody Butcher Corn off the cobs for storing. This is the corn we still have left from last years crop which has turned out to have produced 1.2 kgs of dry corn er sq m of garden bed. This corn was left on its cobs because that is supposed to be the easiest way to store it that keeps the weevils out. There were absolutely no weevils after 1 year of storage on the cobs in onions sacks hanging up, but once the mice found it (recently) the weevils got into it. That’s why I shucked it to store in barrels after having frozen it to kill the weevils. I will try using diatomaceous earth in 1 barrel to see how that works. 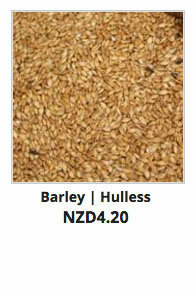 I also cleaned all of my dry beans for winter soups and beans dishes, as well as that I cleaned our hulless barley. My most productive dry beans this year were our Dalmatian Peans. I ended up with over 1 kg per sq m. I put 1 ti pee per sq m.
I took my Austrian hullless pumpkin seeds from the solar drier and stored them away, together with the Essene flaxseed that will make our biscuits (click here essene bread recipe), and after all of that I fermented a crock of Jalapeno peppers, and didn’t quite get to making my favourite winter ferment .. grated beetroot, daikon, Carrots, with a little garlic and onion thrown in. Must be tomorrows job ! This is wonderful bread, so sweet and full of flavoursome texture, that you hardly need anything to spread on it. I love to eat it by the chunk with soup. 2 cups whole wheat or rye sprouts, or a mix of both (use within 48 hours of the first white root tips appearing). 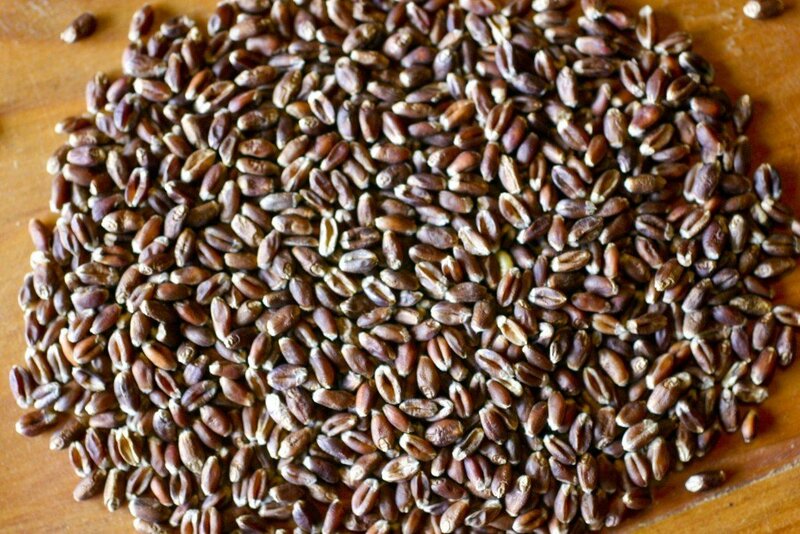 You can also make these using Konini Wheat, Essene Flaxseed or Barley. Grind the sprouts in your corn grinder, or suitable electric alternative. I prefer to have some grains still almost whole and others finely ground. You’ll get your own idea of how you like to grind the sprouts with experience, all ways are good. At this point you have to decide if you need to add a little warm water. Sometimes the mixture after sprouting is a little too hard or stiff to work with easily, other times it seems fine. It needs to be feeling soft and springy, so if you need to add water to achieve this, add it here. Mix the sea salt and caraway seeds into the mixture, remove from bowl and form a round loaf with your hands. Place onto a floured oven tray and bake at 95-150°C for 4 hours, or if you have a hot dry climate you can bake the loaves in the sun, turning them once. I’ll try this in our solar drier. You can make small loaves as well, about 3cm high and 5cm wide, like little buns (which will cook far quicker). You can also flatten the mixture into an oiled cake tin and bake like a big flat biscuit – this can have grooves cut into it half way through cooking, to become break lines for the biscuits – or make small cakes and fry in a pan. All these smaller versions of the round loaf will cook faster, so keep an eye on them. Time to cook will obviously depend on the size you make them. Leave the loaf to cool completely before breaking to eat. Do not attempt to slice this bread with a bread knife!!! Herby Cheese Dip (p.192) or kefir cheese (p.57) is great on this bread, you will find these recipes in Kay & Bob’s recipe book – Change of Heart. All around us now we are hearing of wonderful ways to help create perennial systems that support regenerative, resilient , farming and agriculture and the back bone of these systems are trees. Here at Kotare Village are we planting perennial pig and chicken forage paddocks and we are designing living fences for our animal systems and one of the key trees for us and in temperate New Zealand is the hazelnut tree. Hazel nuts are ‘mast’ trees, they serve many functions including dropping super valuable food/nuts for many many other animals and for humans, as well as providing firewood, and material for charcoal, building materials etc etc. This link shows you well how hazels have been used in the past and their potential for the future. We have planted them in our animal forage system so that they can be coppiced on a rotational basis, and this winer we will be planting our first living fence line of them. We have a large number of high quality hazel seedlings from known trees producing high quality nuts available for you to order NOW from our nursery so that you also can begin this journey of creating resilience on your land.. Here at Koanga the harvesting and seed processing is coming to an end. It’s fun but exhausting so we’re all beginning to look forward now to winter and being able to have a bit of a rest and catch up with other things. Last Planting: The soil will still be warm so those of you who haven’t got your winter garden all sorted check the moon calendar now and get your last seeds before planning the Spring garden!! We’ll still be planting lettuce, Miner’s lettuce, carrots, beetroot, endive, chards and silver beet and leeks (for spring) now, but best to check the Moon calendar. We began our process of digging up all our root crops that will be going to seed next summer and laying them all out in a row so we can select the best to save for growing out and eat the rest. 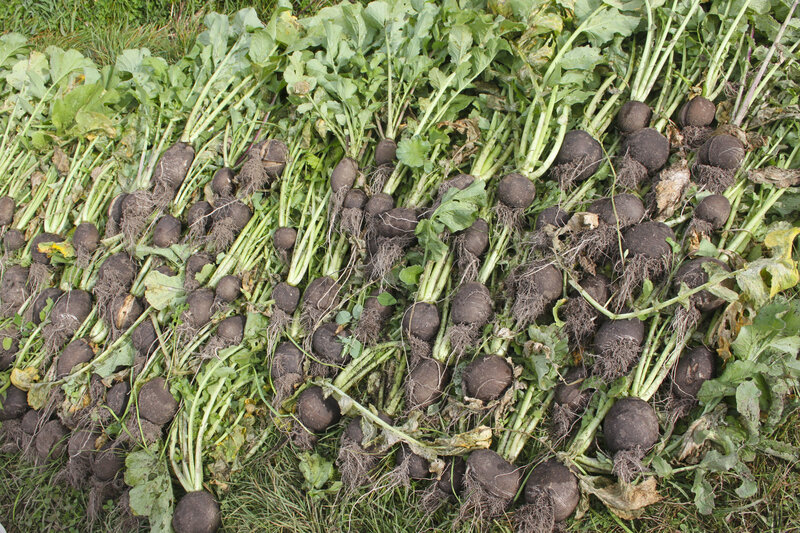 This is how the Black Spanish radishes looked, we replanted half of what we originally planted. This kind of rigorous rogueing is essential to keep seed lines strong and true to type. 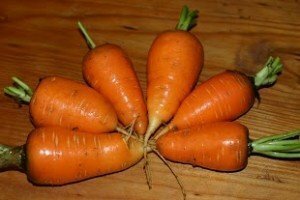 We have grown thousands of carrots this year and it’s going to be very very exciting to be able to chose just 500 to replant at 20cm diagonal spacings to collect seed next summer. As well as the carrots and salsify we also still have the parsnips to dig up in May and do our selection work on. 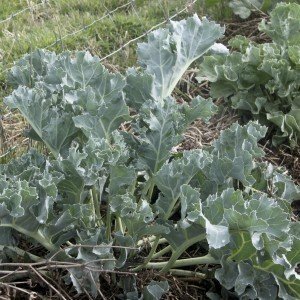 We also have our brassicas in the ground to over winter for seed next summer.. this year we’re growing out Broccoli De Cicco, Borecole, Filbasket Brussels sprouts, and Red Mammoth cabbages. 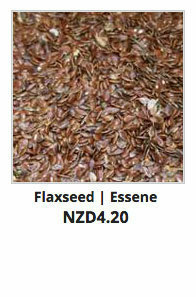 Once again we will be planting several hundred of each and rogueing down to around ¼ for seed. Doing that each time we do a brassica growout maintains even lines of quality seed, a thing that is difficult to maintain in many brassica lines because there is so much genetic variation in them, and they constantly try to get back to their original wild ancestors. The brassicas we have that are closest to the wild lines are the most genetically stable and easiest to maintain eg Seakale, Borecole, and Dalmatian cabbage.